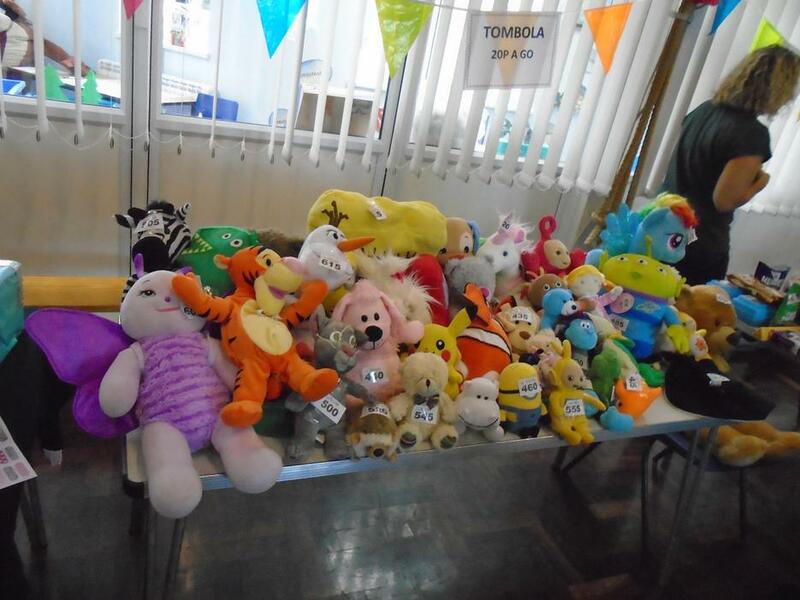 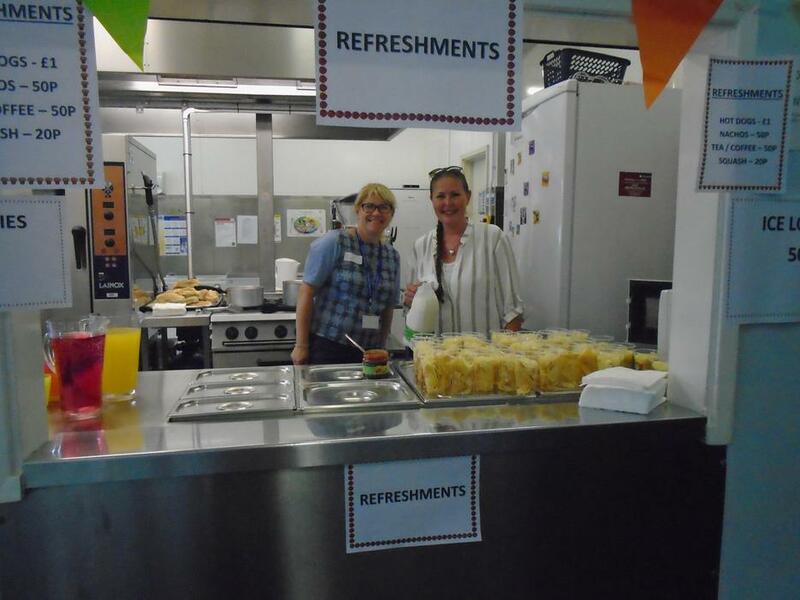 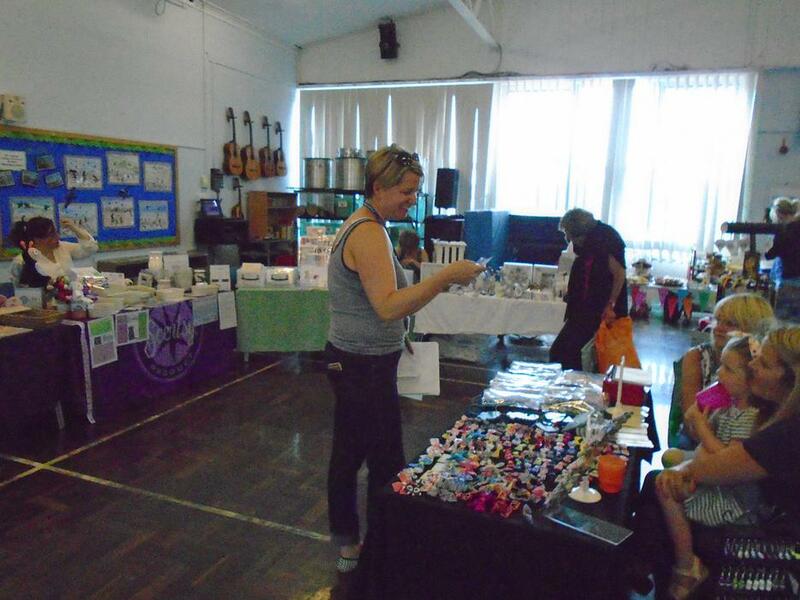 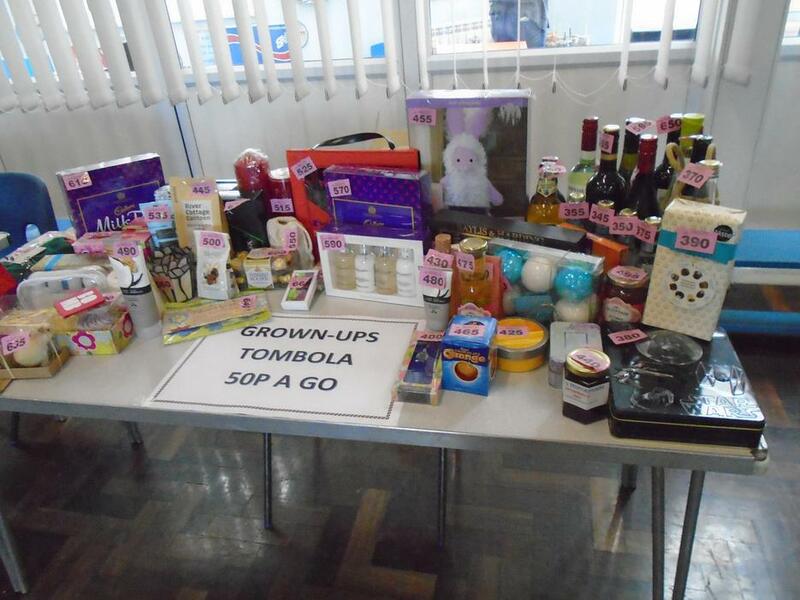 Thank you to everyone who attended our Summer Fair on Friday 8th July in the school hall. 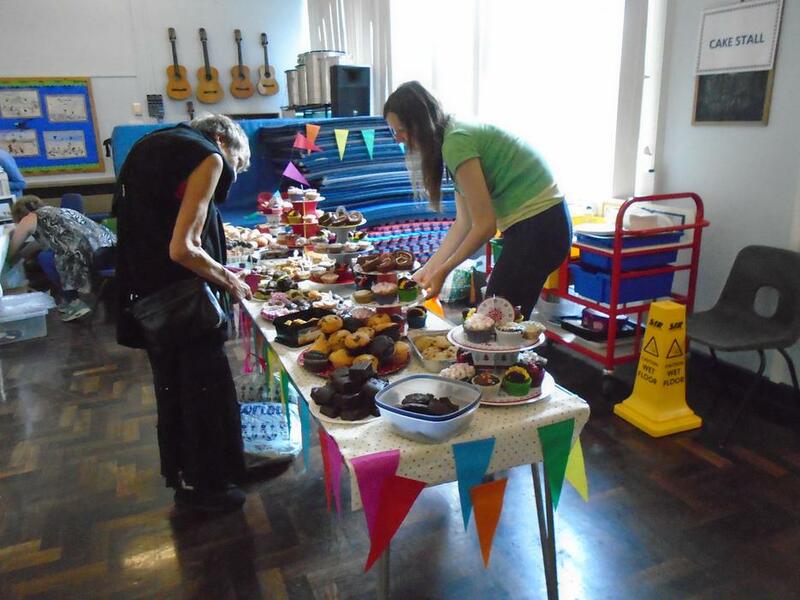 We are very grateful to all the families who donated cakes, toys, prizes and beautifully-filled jars of goodies! 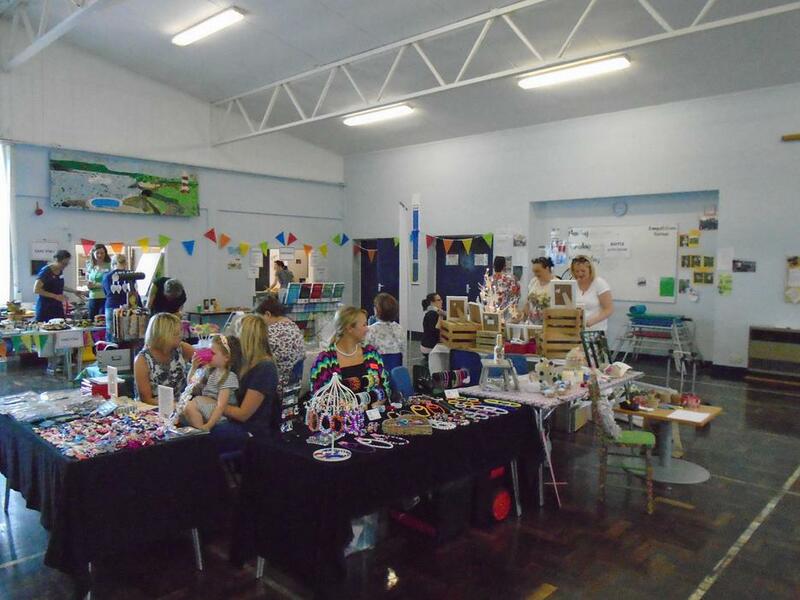 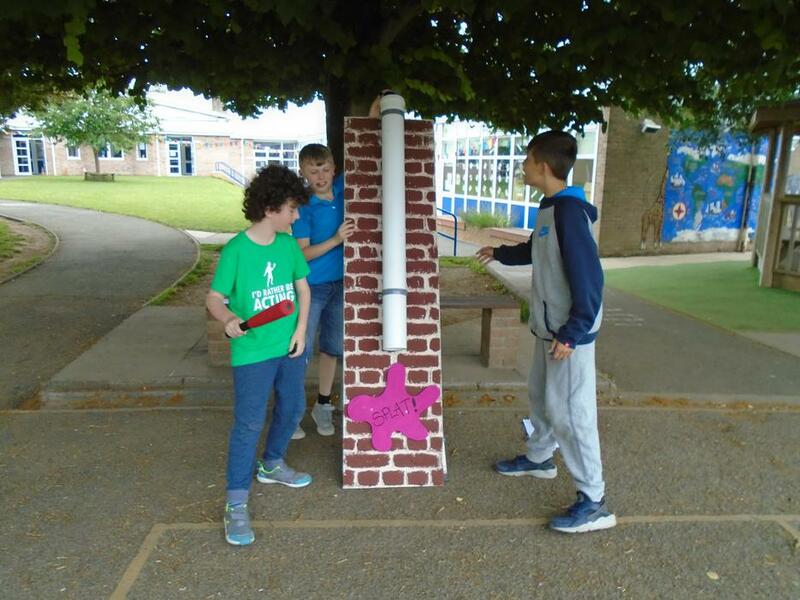 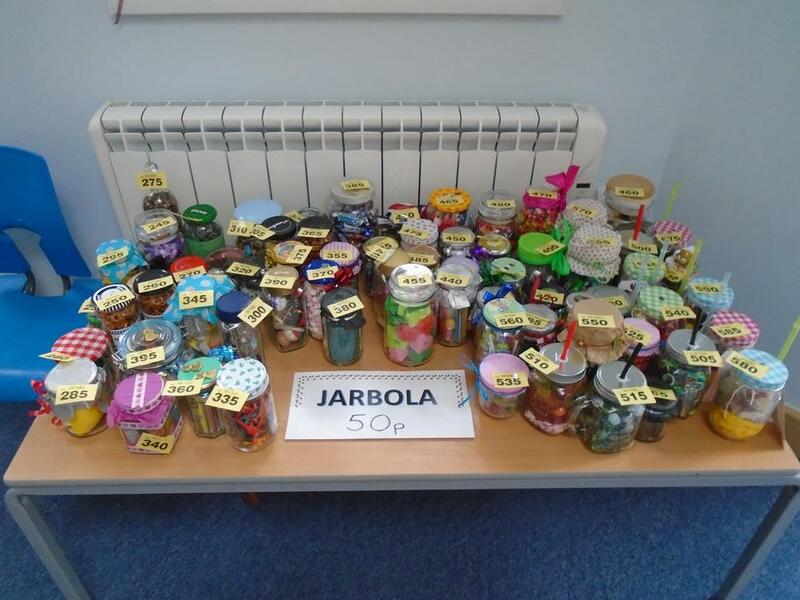 Well done to the Year 6 class who organised and ran their own stalls in the playground and to all the volunteers, Governors and staff who helped to raise money for school funds. 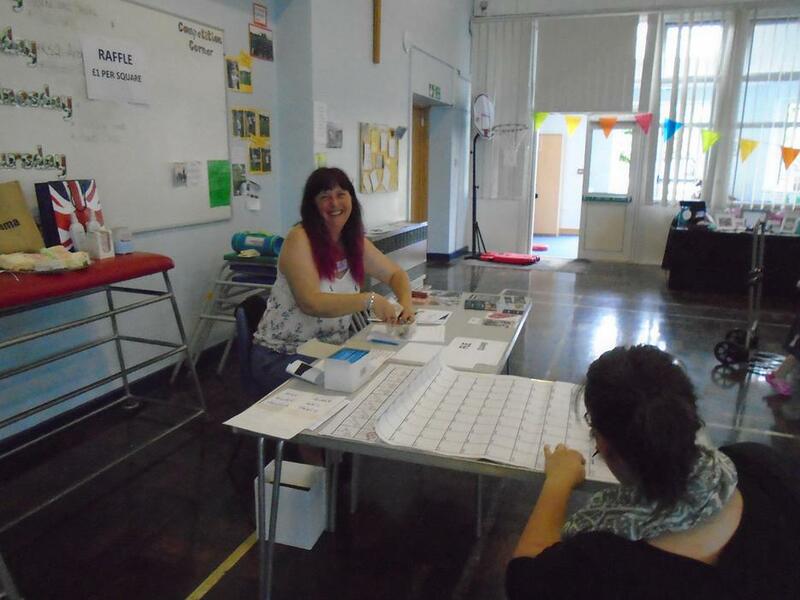 A special thank you to Steph, Erica, Ali and Mrs Durbin who worked so hard to make the fair such a great success. 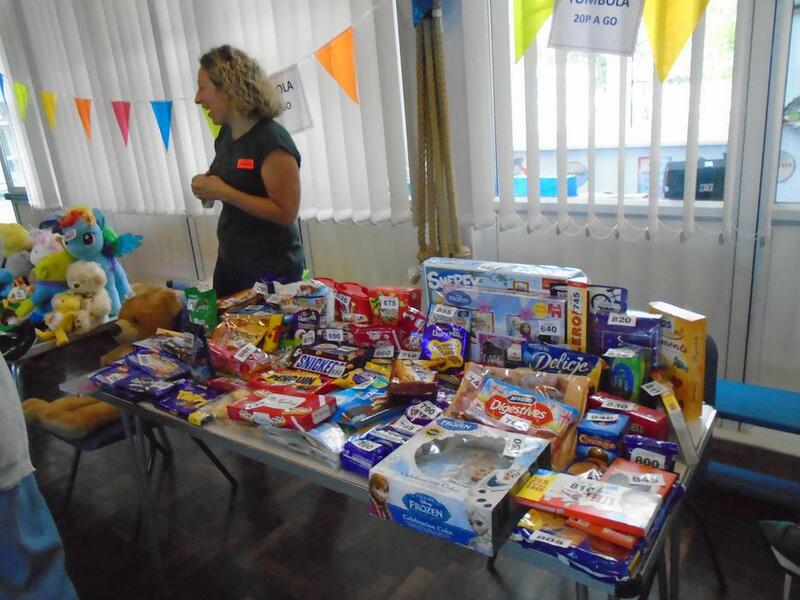 The fair raised £1027.00 - wow!